The American company Kosmos Energy, dedicated to the exploration and exploitation of hydrocarbon resources, has announced the discovery of a second major gas field in Mauritania. If this is confirmed, some sectors of the Canary Islands, as the naval and port industry, see a direct benefit for the economy with ports becoming the logistics hub on the Atlantic. Apparently, between the coasts of Mauritania and the Canary Islands, a second gas field has been detected under the ocean at about 2,400 meters deep in the sea, estimated to have a significant level of production. 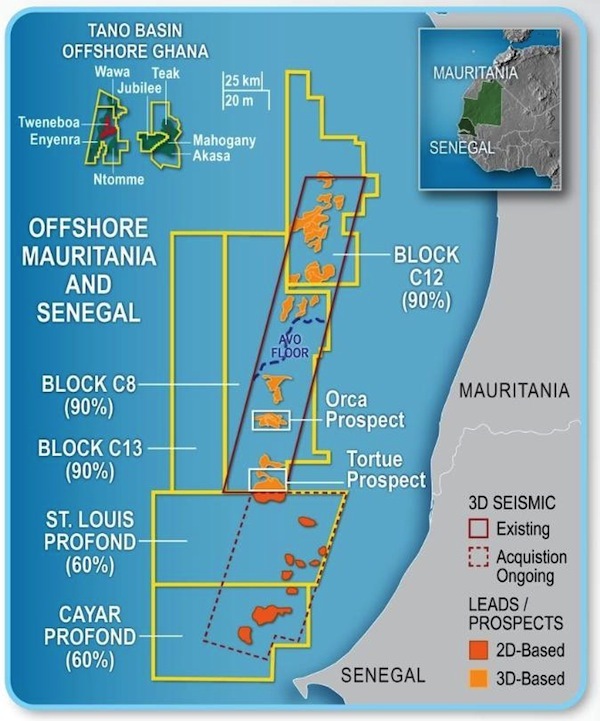 A director of Kosmos Energy has confirmed the news for the so-called well Marsouin-1 and talked about a 100% success in this Cretaceous edge between Mauritania and Senegal. “Importantly, the results have validated our large-scale exploration model and we have an increasing confidence in our ability to predict the oil and gas potential of this emerging hydrocarbon system. We are conducting an evaluation to further unlock the basin, “said Andrew G. Inglis, President and CEO of Kosmos. The location of the gas field has caused some reactions to the Canary business sector. While they assure that it represents a direct benefit to the economy of the Canary Islands especially in the naval and port sectors, they also reject any relationship of these gas findings with regasification plants that are to be installed in Tenerife and Gran Canaria. “Having gas deposits near the Canary Islands may favor us but here there is another more political debate between institutions or in favor or against the regasification” said the president of the Confederation of Canarian Entrepreneurs of Las Palmas (CCE), Agustin Manrique de Lara. Manrique de Lara, believes it is “wonderful news” that the US multinational Kosmos Energy has confirmed a new deposit of gas 1,200 kilometers south of the islands. In the opinion of this business leader “Africa’s environment development generates wealth and new opportunities to the Islands’ economy” since it means consolidating the strategy of the Canarian ports to serve as a logistics center in the Atlantic that offers services related to logistics, repairs , vessels supply, support industries, etc. In fact, the president of the Industrial Association of Canary (Asinca), Eugenio Castillo, is cautiously optimistic about how this can impact on the secondary sector of the islands. For Castillo short-term benefits will not be many until the reservoir is operated and its production marketed. On a longer term the economic impact will indeed be felt in the islands by the movement of ships and rigs and demand by utilities. 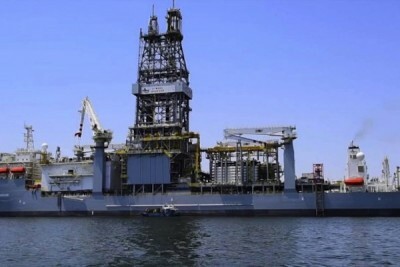 Meanwhile, Kosmos Energy has explained that the drilling ship Atwood Triunfador will go to the location of another field in the southern part of Mauritania while a third platform will move to a nearby block in Senegal, where it will explore a group of wells before end of the year. The works being carried out in the Mauritania basin, by Texas-based company which holds a 60% in a surrounding exploration area of ​​nearly 27,000 square kilometers, are confirming the potential of oil and gas condensate present in the area. Kosmos drilled its first well offshore earlier this year with a good first result in the area called Tortue-1, with about 117 meters of net hydrocarbon content.